Want to teach your kids to cook? 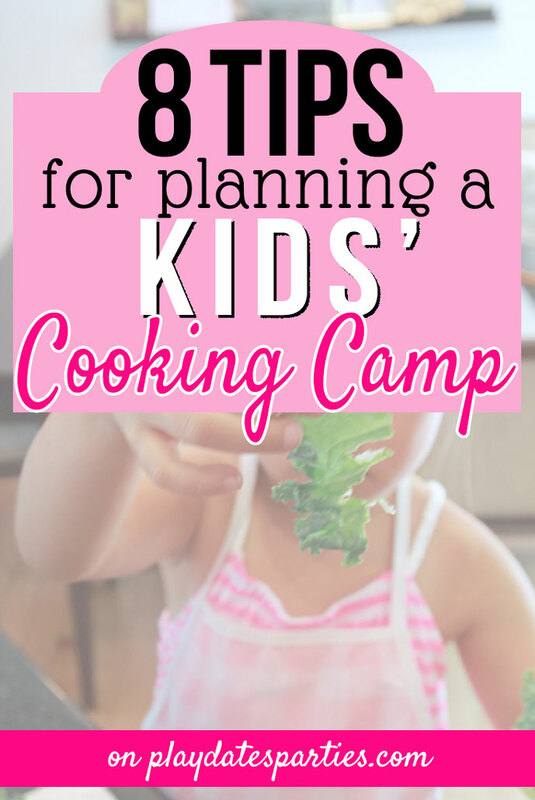 With a little bit of planning and some creativity, you can have your own kids cooking camp at home this summer! It’s time to start thinking about what to do with the kids over the summer. I know, I know, it’s only April. But I just checked my calendar and summer break is less than 10 weeks away. That realization may have caused us a bit of panic. Last summer I spent several weeks with my oldest for the first time since she was born. We started with the best of intentions, planning a summer full of memories. Thanks to pregnancy, most of those plans went straight out the window. But we were sure to check off at least one item on our list: we turned one special week into kids cooking camp at home. Not only did we live to survive it, but we both had a lot of fun! She’s even asked to have another at-home kids cooking camp this summer. And all it took to make kids’ cooking camp a success was a little bit of planning and some creativity. I still remember my first cookbook and how I would make recipe after recipe for my family from it.The Husband even has a few of his old kids’ cookbooks. Purchase or find an old kids’ cookbook for the two of you to browse. Or just search the internet…it’s full of kid-friendly recipes. We started each day by watching one or two YouTube videos of kids cooking shows. The videos are usually very short, but it was fun to spend time together finding our favorite kids’ cooking channels and seeing what other kids were making. I also think that seeing other kids being successful in the kitchen gave my daughter the confidence that she could do these things too. We had open-ended daily themes for each day of the week last summer. These themes got incorporated into cooking camp, and really made us get creative! 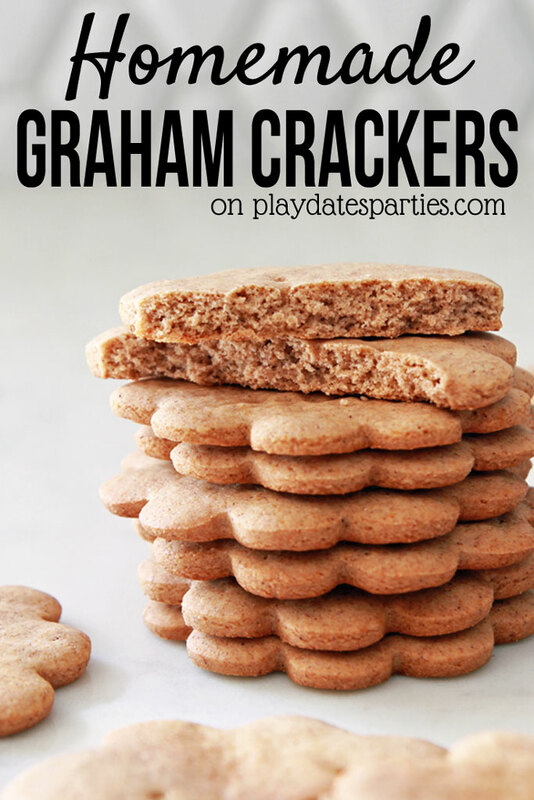 Toddlers and little kids can help with measuring, simple stirring, and assembling platters. At age 5, my daughter was ready to use a paring knife, learn how to crack eggs, and how to work the oven. Now that she’s 6, she can move up to using things like a utility knife and placing items carefully in the oven. Each child will be different, and it’s up to you to know your child’s limits. Cooking is a combination of science and artistry. You can always reinforce addition and fractions when measuring out ingredients. But don’t be afraid to take it further. Find a recipe or two that involves a clear chemical reaction (this lavender lemonade recipe is a fun one), take a field trip to a farm, or to a local factory that offers tours. 6. Let the kids cook at least one meal on their own. Our original plan included a meal completely prepared and cooked by our 5-year-old on the last day of our camp. Then the Husband got her excited and she ended up picking out a grilled whole fish recipe to cook for the family. Clearly, that included quite a bit of parental involvement, but she did everything she could. There are plenty of meals that kids can make, including salads, sandwiches, and some pizza recipes. don’t be silly with the knives. Add in a few extras just for fun. Colorful kitchen equipment (I’ve been eyeing some fun measuring spoons, and a brightly colored whisk) and kid-sized aprons and chefs hats turn cooking into creative role-playing, too! Unfortunately, a family emergency cut kids’ cooking camp short last year. But our little camp sparked a love of food in our now 6-year-old. Seriously, this kid now asks to be involved in everyday cooking and is willing to try just about any food at least once. 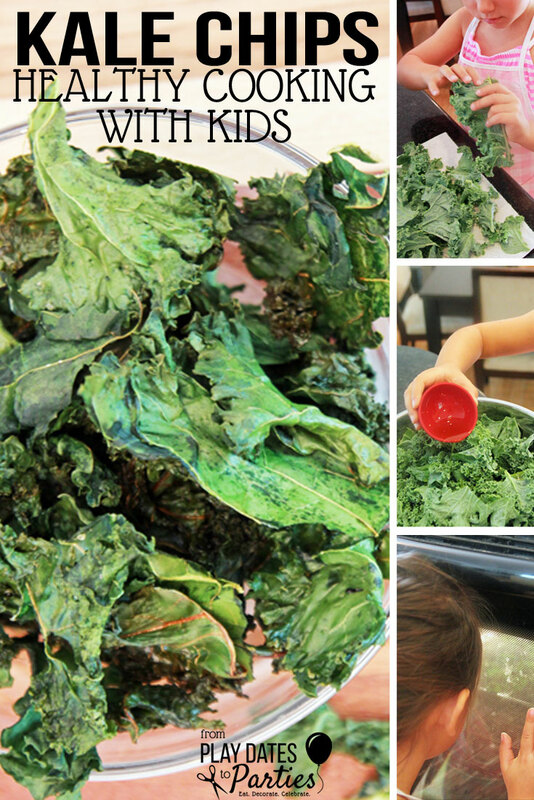 Teaching kids to cook doesn’t have to be daunting. Start your own kids cooking camp at home during your next break and see just how much fun it is! 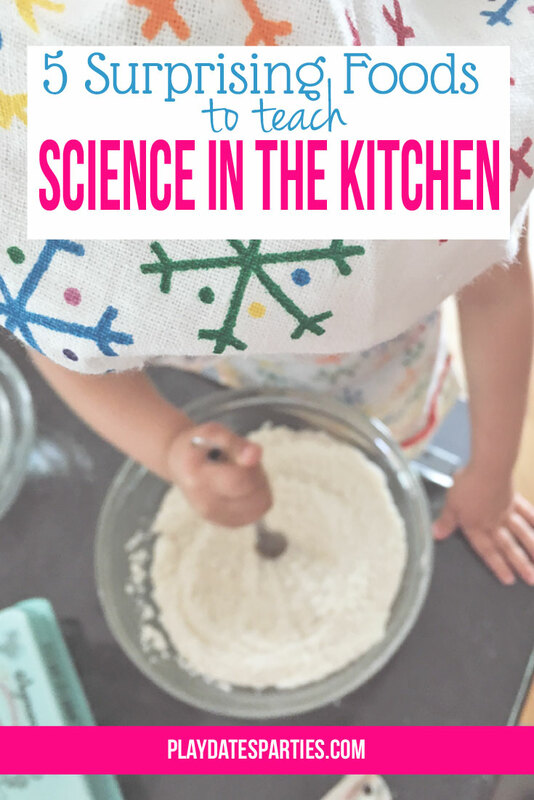 How do you get kids involved in the kitchen? Scarlet loves to help me make anything sweet, or meatballs. She doesn’t touch the raw meat, though! I think we have some time on that. We haven’t even had our spring break yet, but it’s coming in just a few days. We’ll be looking for things to do! I can understand not wanting to touch raw meat, it’s gross! Your spring break is really late this year! Is that common? I am completely in love with this idea! I’ve had the boys in the kitchen with me but never on purpose lol. Sometimes I let them help with the baking but I haven’t done much of that lately. Letting them pick out their own recipe is pretty darn genius! If it were up to T we would have been making for more than we did! But keeping the recipes fairly simple was the best way to go. This is such a good idea Leslie! My husband has been cooking with our six-year-old more regularly and they both have such a blast. It’s a great way to get kids to eat too and be proud of what they made. Absolutely! And I found that T is far more adventurous when she gets to be involved in picking out the food options. You know I actually was thinking of doing something like this this summer. Especially for my 8 year old who is kind of in the middle and needs a little something extra. I love your suggestions, so thank you! You should go for it…and even involve the little ones! I’ll be posting the recipes we used and some more information over the next few weeks, so you may enjoy those posts. This is such a fun idea! I may have to try this out this summer! I definitely recommend it. Seeing other kids cooking on YouTube videos and on Food Network kids cooking shows really helped to keep her interested and involved, too. Cute idea to keep the kids busy and learn a great skill Thanks for linking up to Merry Monday! Sharing on G+! Have a great week! It definitely checked all the boxes-learning opportunity, engagement, limited screen time, and one-on-one time. That’s probably why we both loved it so much. Thanks for stopping by! This is one of the things I am MOST excited about for my kids getting a little older – my son’s just under 2 so he’s almost there! These tips are great! 2 is a great age to start. I wish I’d encouraged more of it back then. My stepmother likes to give kids bowls and random ‘ingredients’ and let them mix them all up while she cooks. It’s an easy way to get kids interested from an early age. Thanks for the tips! I’ve been thinking about having a little craft club and these ideas will come in handy for that as well! Oh, that could be so much fun! And there are so many different crafting ideas for all ages. This looks so fun. I have a four-year-old who LOVES to help me cook, and I think it would be great to let him really get involved with picking a menu and helping cook it. I used to resist the pleas to help cook, but letting the kids really get engaged and involved in actually helping makes them feel so good. 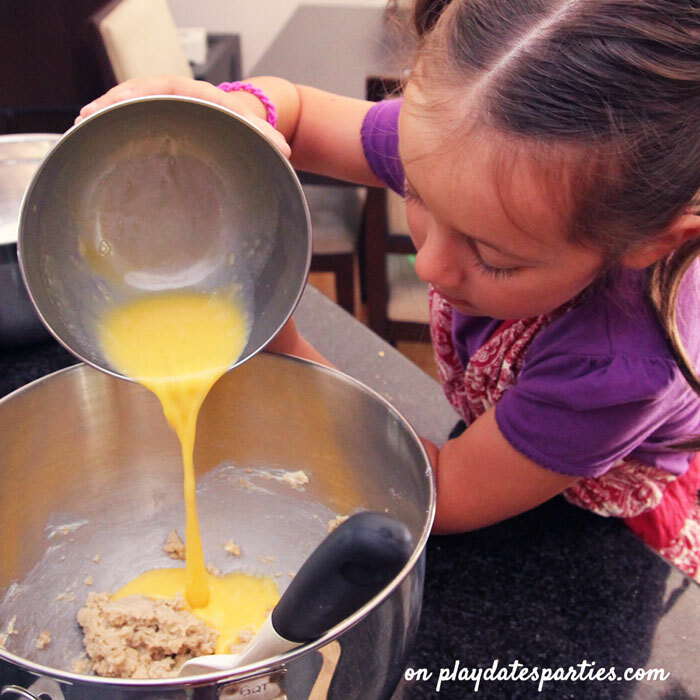 Great ideas for getting little ones in the kitchen for some fun & learning. I still do this but, my youngest is 14 now. She helps me with cooking and baking sometimes. Pinned & shared. Thanks for joining the Inspiration Spotlight party. Love your post. I am a grandmother of 13 kids, and love to do things with them anytime that I can. I have been to the Pillsbury Bakeoff 3 times and my grandchildren were always my inspiration for the recipes that I created to be chosen as a finalist. I started doing cooking classes with them. Several of them are older now so they are busy with school, sports and friends. I have done a couple blog posts on my blog about the cooking classes. Really enjoyed yours! I love this idea! We’re just starting cutting bananas with a butter knife, but definitely pinning this for later! This is such a fun idea!! I love cooking with my kids! I loved cooking with my kids — and now with my adorable grandboy! The best tip I can share is this: don’t worry about the mess. It can always be cleaned up when you’re done with everything. What a great idea! I just attended a benefit in NYC for Spoons Across America. It is all about going into the schools with cooking programs for each grade level, this is a great do it yourself idea for kids! 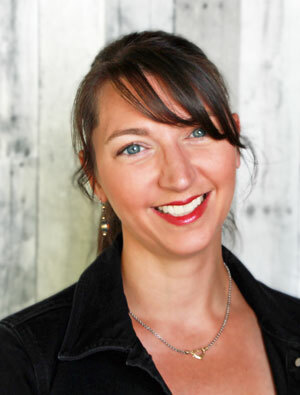 Thanks for sharing at Celebrate Your Story! These are such fun ideas. I want to try them with my grandkids this summer! 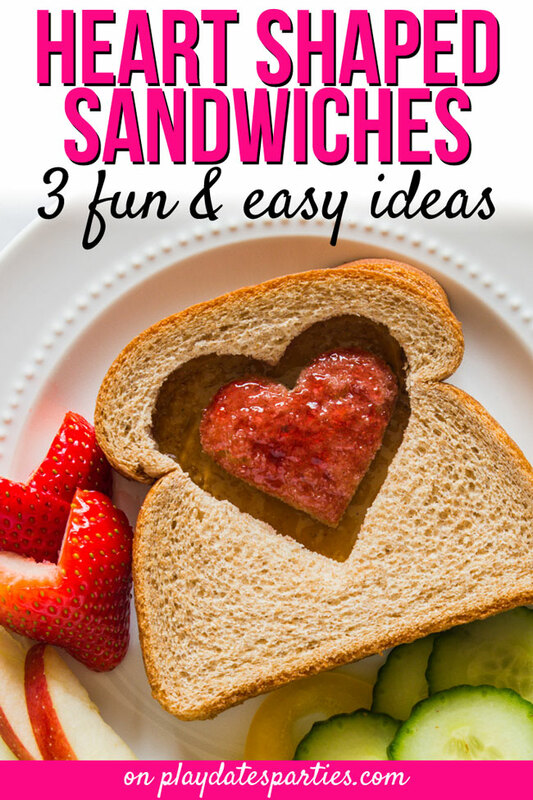 Great posting simply laid out and love the link to kid friendly recipe ideas. shared. Must have taken a lot of time to round them all yup-thanks for your efforts. Great suggestions! I have one boy that loves to bake and tolerates cooking and the other two would prefer for me to make their meals but I do try to get them into the kitchen to help whenever I can. Pinned. So fun! What kid wouldn’t love a cooking camp like this? Thanks for sharing with SYC.